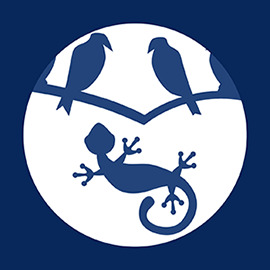 Here at Avian and Exotic Animal Medical Center, we are dedicated to taking good care of our patients. We are proud to offer intestinal parasite screening and deworming. If you have any questions about internal parasites or screening for them, don’t hesitate to contact us today at (610) 494-2811.